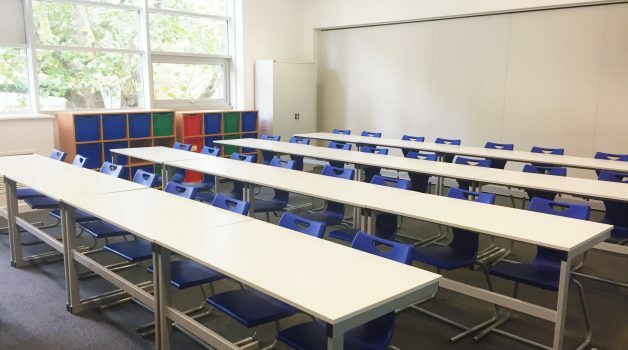 Our brand new Classroom spaces are clean, bright and spacious. 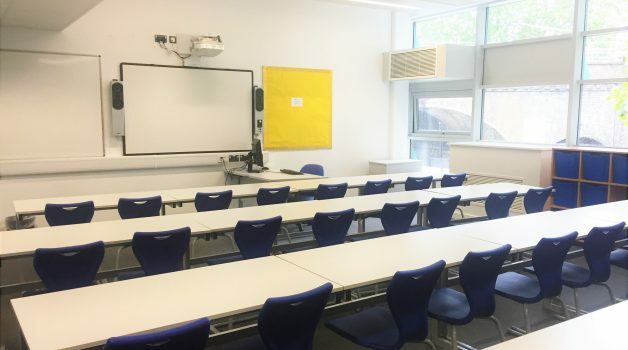 The spaces vary from a standard classroom for a maximum capacity of 30 people to triple classrooms which can comfortably hold up to 150 people. 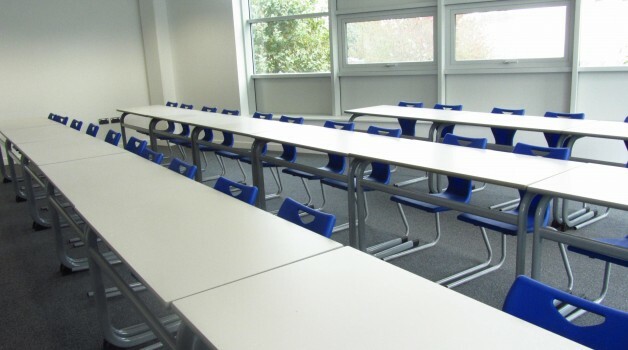 We have classrooms that are equipped with teacher PC, Interactive Whiteboard and Projector. We also have IT suites which can hold up to 30 people and are fully air conditioned. 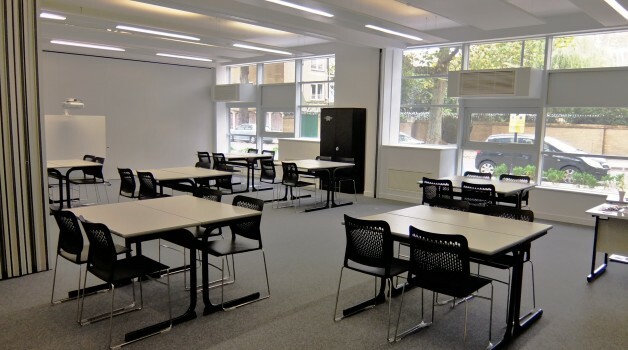 Looking for a meeting space for your AGM? 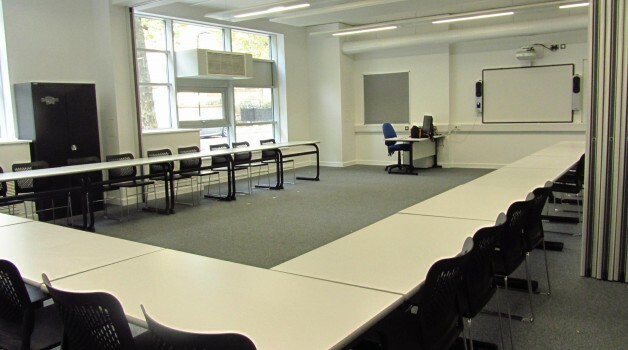 Or maybe you need a regular Classroom to hold an adults language school after working hours? Perhaps it’s a central location to run a community focused Supplementary School? 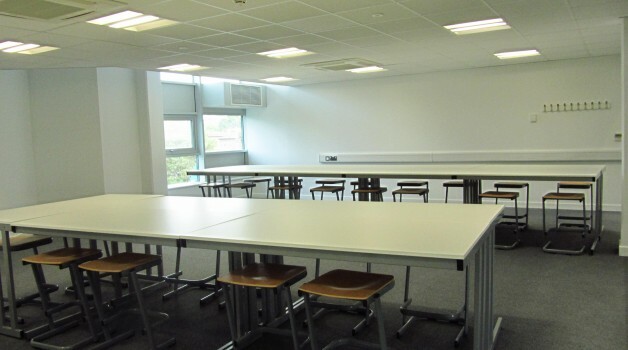 Look no further as we have Classrooms in abundance!